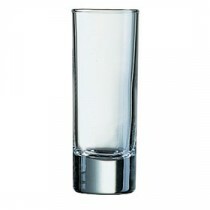 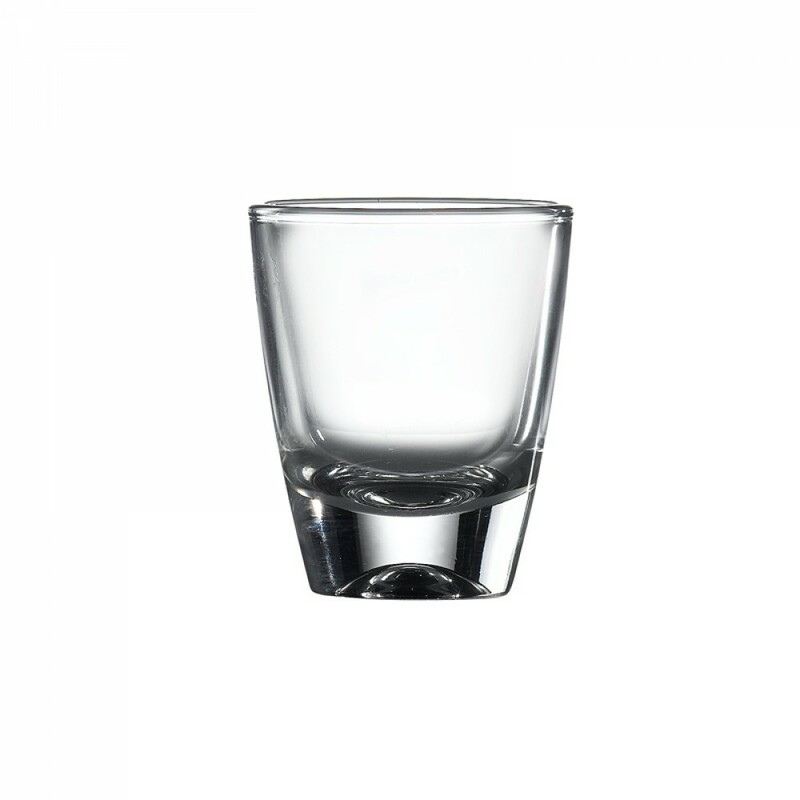 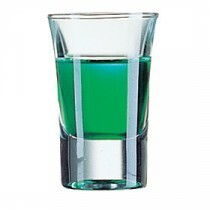 This Berties American Classic Shot 3cl is part of our range of shot glasses for the many and various liqueurs, spirits and the like available to todays customers. 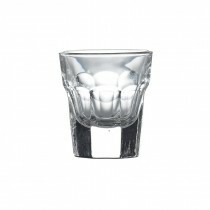 Choose the one that suits your outlets style. 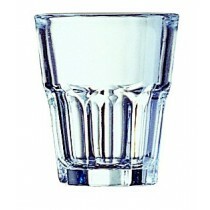 For the dispense of whisky, gin, vodka and rum use a CE marked 25ml or 50ml thimble measure, or an optic measure.